Colourful candles burning bright, each lit on eight very special nights. 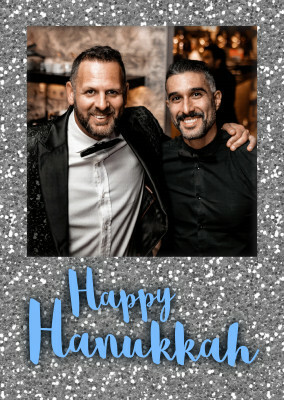 Our Hanukkah postcards will send your personal wishes to family and friends. 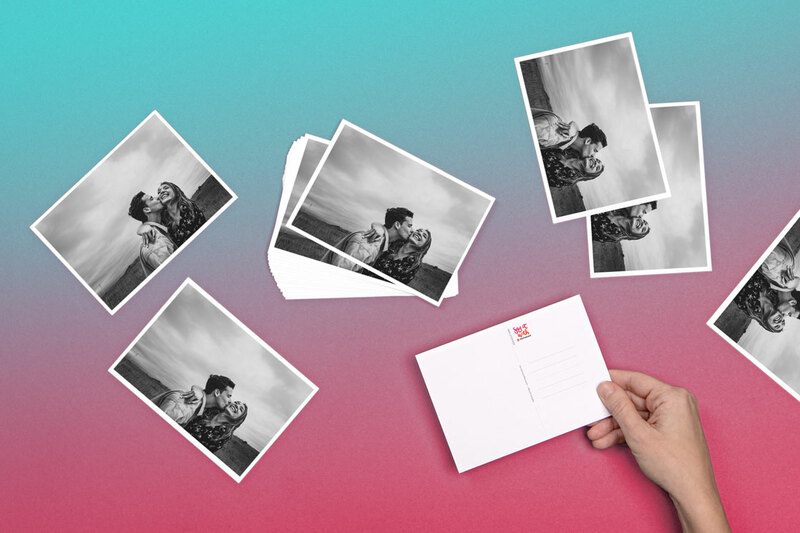 Send your post card using your favourite template in only a couple minutes. 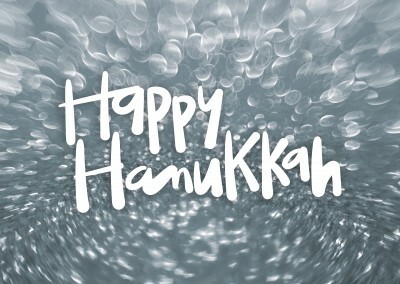 Hanukkah, oh Hanukkah, Come light the Menorah. 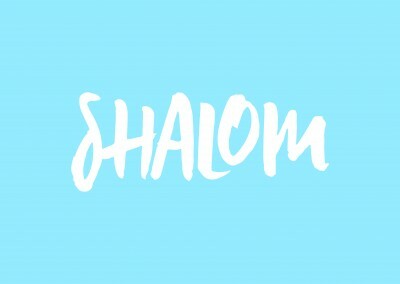 It’s Hanukkah time again! The time of the year where the family comes together and celebrates has come. 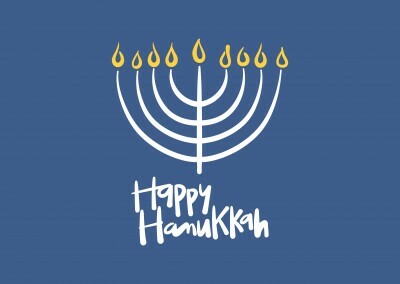 The eight candles of the Menorah will be lit on eight nights, the Dreidel will be played and everyone comes together. 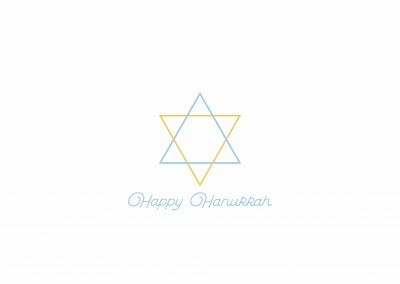 Send your Hanukkah wishes to your family and friends all over the world and celebrate with them with a personalized printed post card. 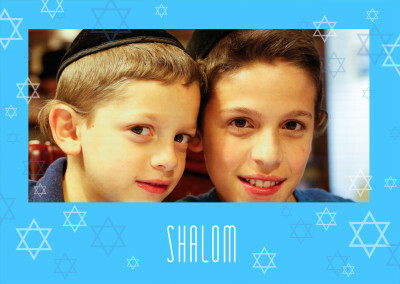 Make a postcard quickly online for your loved ones and we will send it to them as soon as possible. 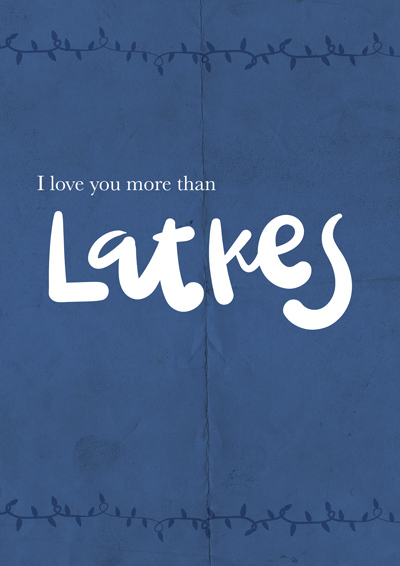 Make Latkez in hot olive oil and enjoy them together. 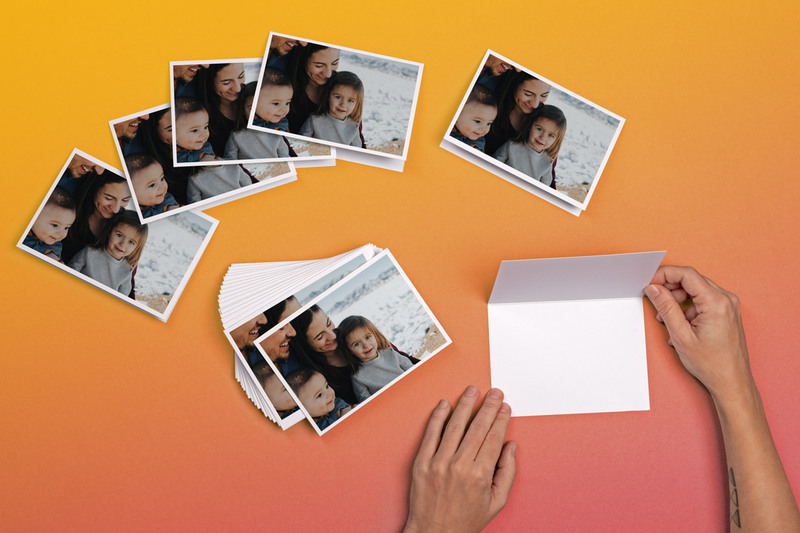 Take pictures of your family and children to show each other how they have grown over the past year. 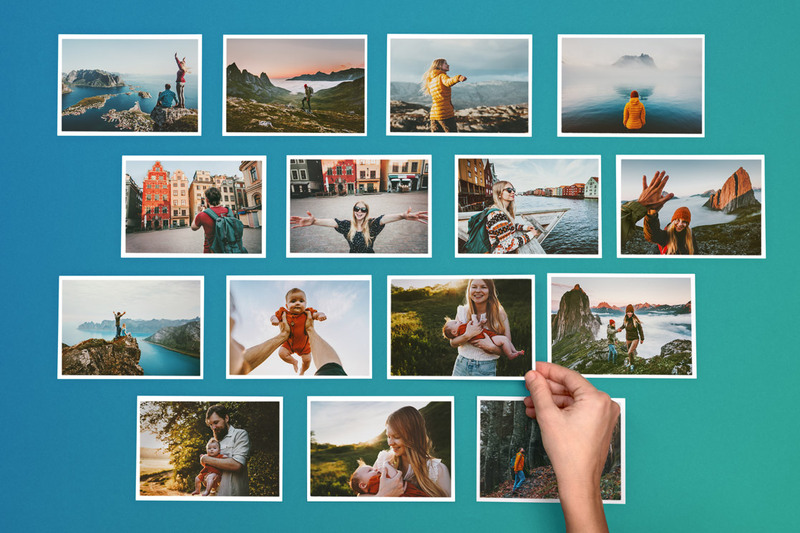 Share your favourite pictures with the people you cherish. 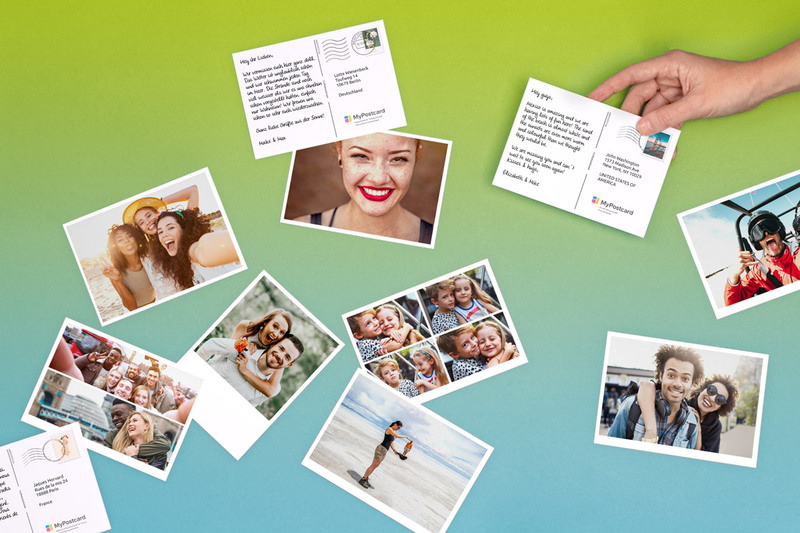 Upload the picture on the MyPostcard App and send them a personalized post card with your greetings. 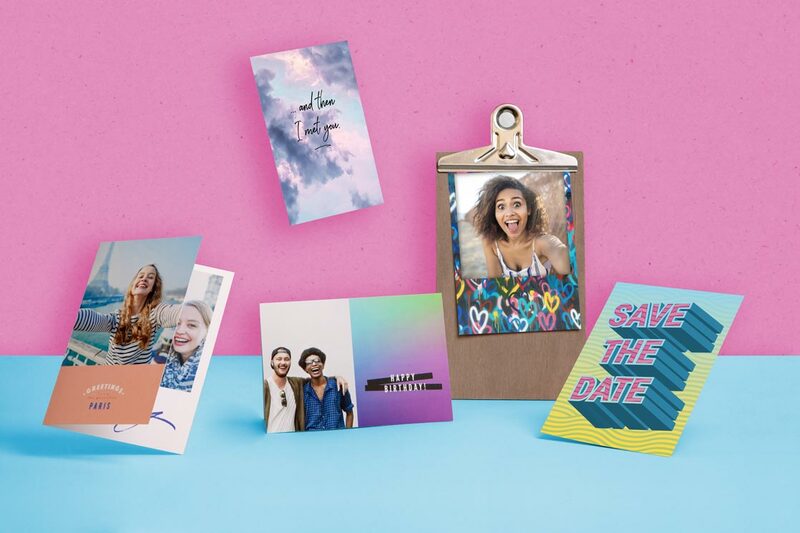 With our templates for postcards you can put in any picture, write a short text online and send your postcard within a couple minutes. 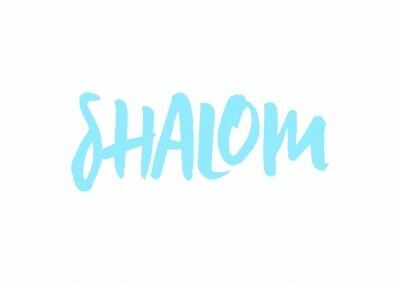 The rededication of the Holy Temple in Jerusalem is an important event in the Jewish Culture. 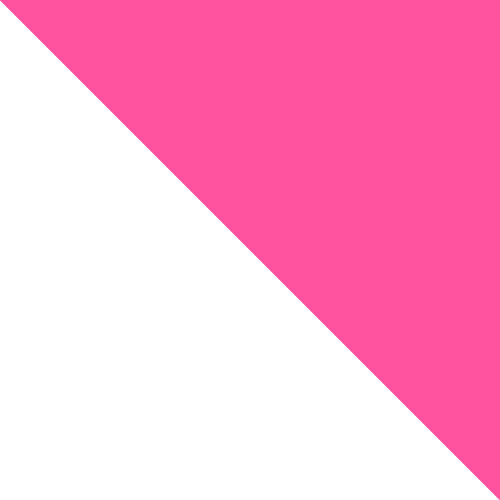 Families give each other gifts and gelt, and appreciate the well-being of each other. 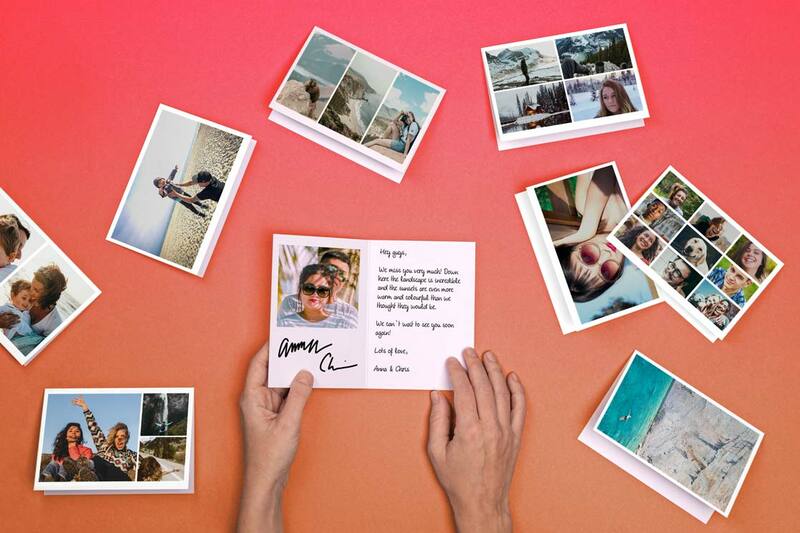 Show your appreciation to your friends as well and send them a personalized greetings card. 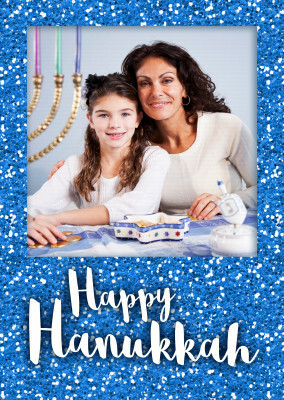 MyPostcard has many different designs and templates for your special Hanukkah post card. 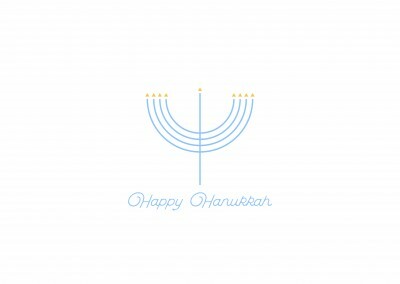 Make your friend’s Hanukkah even more special with our great post cards to design online. 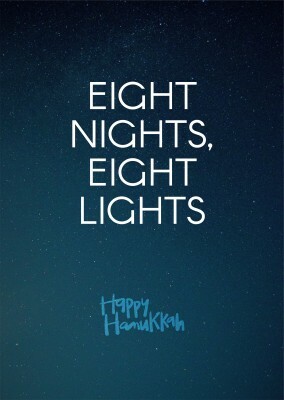 Happy Hanukkah and enjoy the festive eight days.